Should We Cut After-School Programs? After-school programs are on the cutting block in the President's recently announced federal budget proposal. Even in California, these programs are at risk. Should they be cut? What will happen in your community? These are important questions to ask parents at your school. Now is the time for a discussion, because budget decisions are being made. 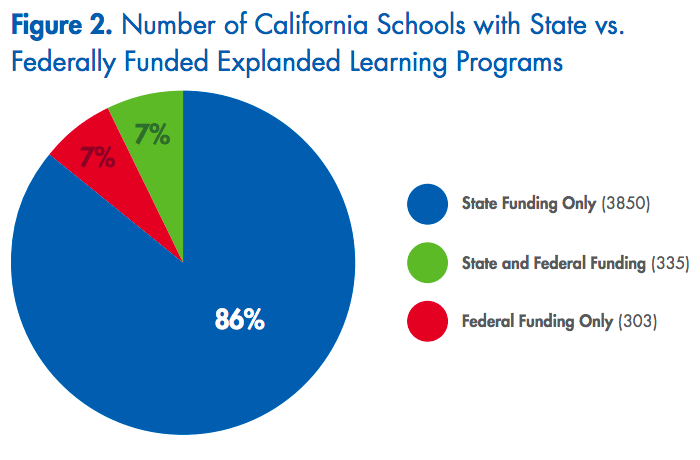 Nearly half of California schools receive government funding for before- and after-school school programs. These funds also can support summer school. The state, through California's After School and Education Safety (ASES) program. The federal government, especially through the 21st Century Learning Centers program. 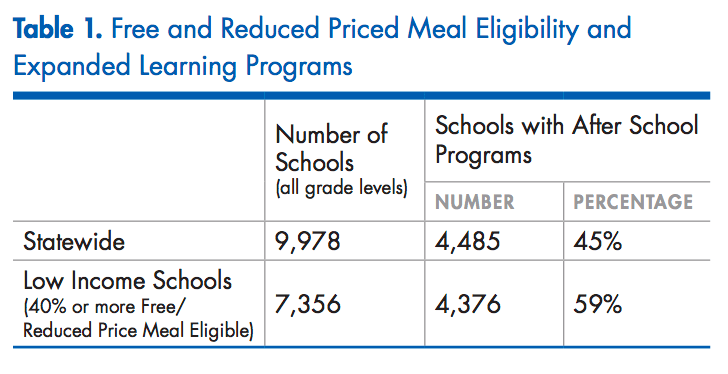 These programs target low-income students. In addition to the programs above, many communities provide their own after-school and summer programs. But local capacity to fund them varies a lot. The President's budget proposal would cut $1.2 billion in federal funding for after-school and summer programs that serve nearly 1.6 million children, mostly poor. There is growing opposition to this proposal. The news is not good for state funding of after-school and summer programs in California, either. In 2002, California voters approved Proposition 49 to provide after-school education and enrichment programs for children in kindergarten through 9th grade. This is the proposal that propelled Arnold Schwarzenegger into California politics. Fast forward to today. Funding for these after-school programs has been stagnant for a decade. Operating costs have not remained stagnant; they have risen with increased minimum wage standards and state-mandated paid sick leave. Efforts are underway in Sacramento to increase funding. Citing the possibility that 67,000 students could potentially lose access to after-school programs, Senator Leyva has introduced SB 78 to protect these programs. A similar effort last year was not successful. Do These Programs Help Kids and Families? In justifying the cuts, the White House says these programs don't work, but research says otherwise. For example, see "Fifteen Years of Evaluation of 21st Century Community Learning Centers" and the AfterSchool Alliance compilation of research. For today's families, the workday does not end at 3 pm. The AfterSchool Alliance, a nonprofit organization, argues that these programs are increasingly essential for both children and families. According to a recent summary of research assembled by the Alliance, "more than 8 in 10 parents (83 percent) of children in after-school programs agree that after-school programs help working parents keep their jobs." You can find more information about after-school and summer programs on Ed100.org. Is your school struggling to provide after-school and summer programs? What are you doing about it?